Keystone Academy is proud of our pioneer graduating Class of 2018! Our first set of International Baccalaureate Diploma Programme (IBDP) results show that Keystone’s unique blend of the best of Chinese, American, and International academic and residential approaches and traditions is a winning success. The 47 students in the Class of 2018 gained an IB Diploma pass rate of 93%, with an average total of 33 out of 45 points. The global average for the 2017-2018 academic year is just under 30, and so Keystone students are placed in the top range of students and schools worldwide. 4 students scored 40 points or more, scholastic achievements of rare note, the highest individual score being 44. 92% of the Keystone cohort were awarded the IB’s prized Bilingual Diploma, recognizing that our students are linguistically and culturally adept, ready for the challenges that lie ahead in increasingly globalized and interconnected environments in China and around the world. All students completing Grade 12 at Keystone are presented to the faculty and trustees for the award of the Keystone Diploma, recognizing substantial academic and co-curricular achievement, with a special focus on assessed proficiency in the school’s 3 keystones: ‘bilingual immersion in Chinese and English; building character and community throughout our residential setting; promoting Chinese culture and identity in a world context’. Head of School, Malcolm McKenzie, said of these results: “It is hugely gratifying to see our first students doing so well and setting the tone for the future. 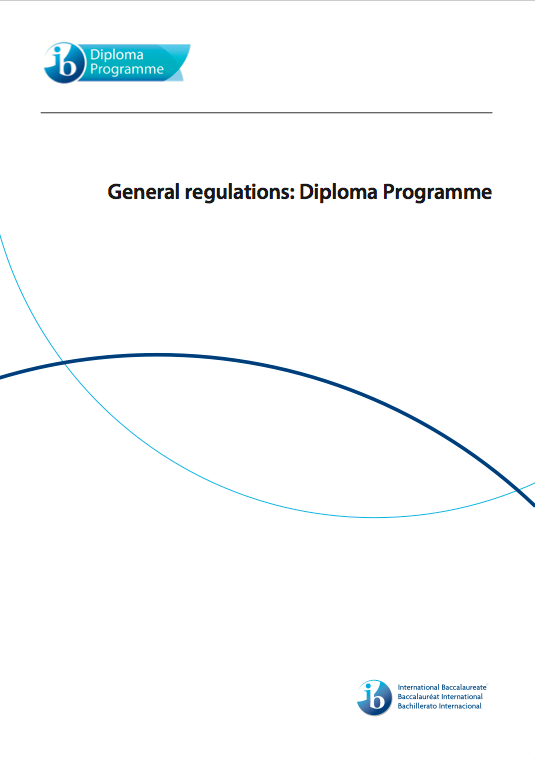 The unusual diversity of academic and life skills needed to gain an IB Diploma and a Keystone Diploma has already proved of great interest to colleges and universities”. The students that comprise the Class of 2018 have accepted offers from prestigious and challenging colleges and universities in the United States, as well as from world-class research institutions in Europe, the U.K., and elsewhere. Their results highlight the academic and co-curricular endeavors of our students as well as the dedication and commitment of our faculty and support staff. Keystone graduates, as the School’s mission promises, are inquisitive thinkers who combine intellectual, cultural, and emotional intelligence in ways that enable success in any college, university, or profession of their choosing. They will now traverse the world at large, and the communities they live in at home and abroad, with a grace and agility that fully embodies the ideals of global citizenry wherever their paths may lead them. Diana is a passionate educator with more than 30 years of experience. Rick Spadafora brings extensive experience as a teacher and educational leader in the Asia Pacific region for more than 25 years in Taiwan, Japan, Singapore and Hong Kong to Keystone as the Assistant Head of High School and IBDP Coordinator.